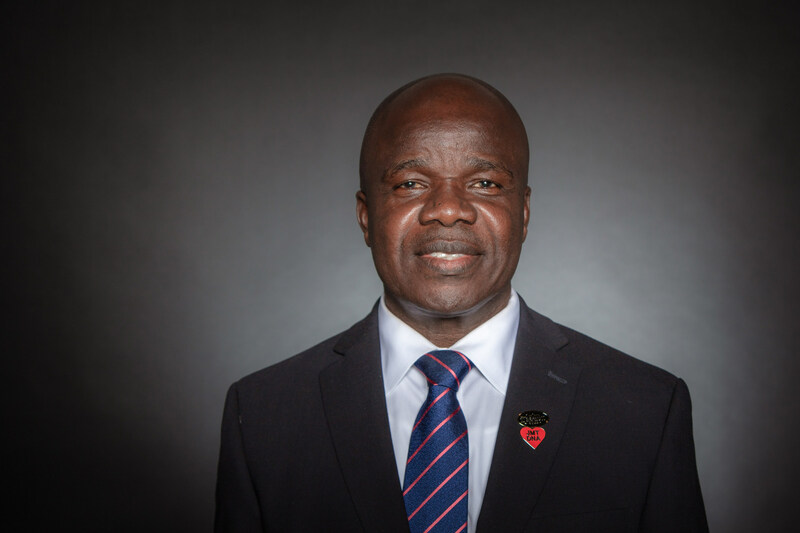 Action Against Hunger U.S.A., the world’s hunger specialist, today announced that it has appointed a new CEO, Dr. Charles Owubah, who joins the NGO after nearly 20 years at World Vision. This planned leadership transition is the next step in Action Against Hunger’s strategic plan to create better ways to address life-threatening hunger worldwide. Dr. Owubah earned his Ph.D. in Natural Resource Management and Policy from Purdue University in the U.S. He was an academic and consultant on food aid management before spending nearly 20 years at World Vision in roles of increasing responsibility. He brings deep technical expertise in collaborating with local communities on sustainable water and food security programs, delivering emergency relief, and promoting child survival across a global footprint. Dr. Owubah will officially take the helm on May 1, 2019 as part of a long-anticipated transition with the current CEO, Andrea Tamburini. 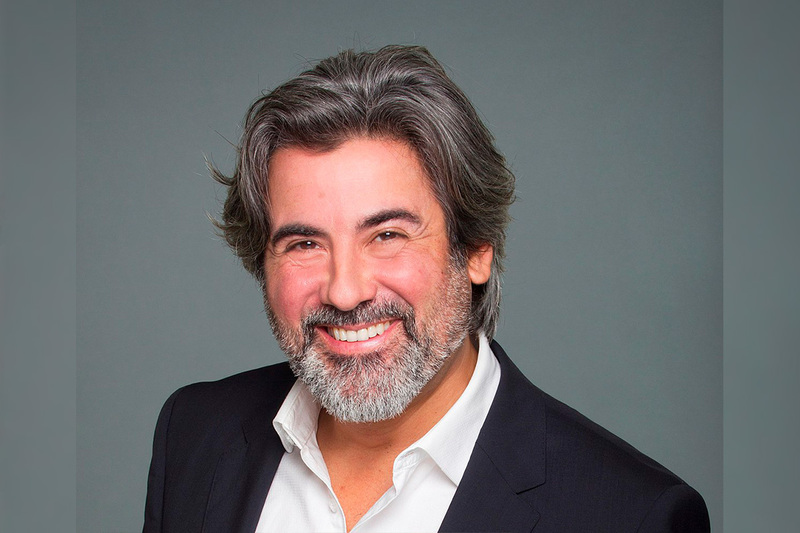 Global Technology Innovator Danny Manu Joins Quanta Networks Inc.
Hi everyone! Nice to e-meet you! Here are a few things you should know about me. I am a conscientious, open minded, adaptable to new experiences and ambitious Business Development Manager with a Bachelor's Degree in Economics - Banking, Finance and Accountancy. Through my studies I've also obtained many naturopathic and nutrition degrees as well. Part-time jobs have added marketing, network marketing, event management and store management skills to my experience through my career. Through my career I have also been a Hotel Manager and owned a Bar/Restaurant & Internet Cafe. My online marketing and social media interactivity experience was gained when me and my husband started a business with an online/organic webshop & healthy lifestyle consultancy. I've improved my English at Cambridge Academy of English - 2003, in Cambridge. I live a conscious lifestyle, and try to protect the ecosystem. Animal lover and capable of helping others without judgement or negative reactions, this is thanked to my knowledge in holistic therapies and the naturopathy courses I've followed. I cannot leave far my spiritual growth and the continuous development in alternative and holistic therapies, so I'm learning at Kyron School of New Consciousness, receiving a Bio Energo-therapist diploma. FOOD & BEVERAGES, ANIMALS/PETS, ANIMAL WELFARE, CANNABIS, ENTERTAINMENT, HEALTH CARE/HOSPITALS, CONSUMER & COSMETICS, ART, HEALTH AND LIFESTYLE, ALTERNATIVE ENERGIES, BEVERAGES, ALTERNATIVE MEDICINE, COSMETICS AND PERSONAL CARE, AGRICULTURE, and many more. Let's also connect via social media! You can find me on LinkedIn and Twitter. The Nate Parker Foundation (NPF), which is dedicated to empowering young black filmmakers, today celebrated two student films “Black Bones” and “Showtime,” which were featured this weekend at the Pan African Film Festival Los Angeles (PAFF-LA), which is largest black film festival in the world. Shawn Antoine II, NPF student and “Showtime” director said, “Showtime takes viewers into the unforgiving world of a New York City subway dancer. As a Harlem native and daily train commuter, I was always mesmerized as kids would strut onto the train and shout “Showtime.” For many of my friends, dancing in the subway was their way of not falling victim to the rampant crime in our neighborhood. Manifesting this project was certainly a process, but fortunately I was able to call upon two of my instructors from the Nate Parker Film Institute. 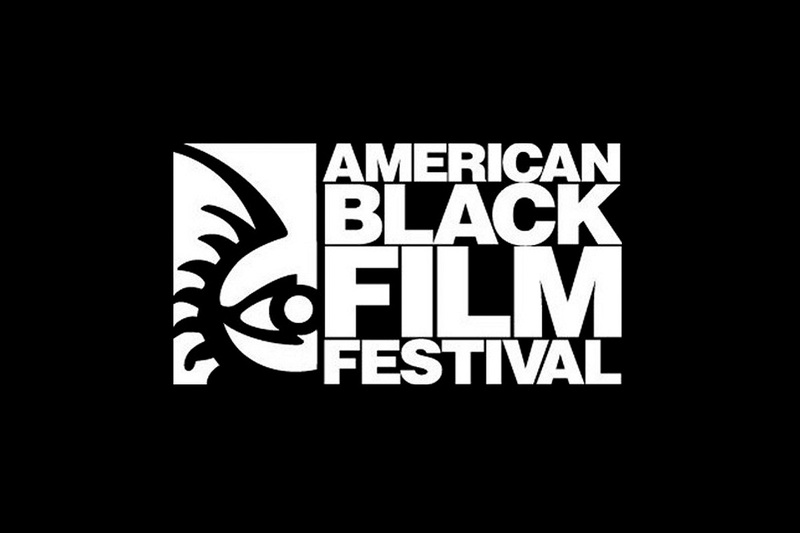 NPF, a 501(c)(3) non-profit organization that seeks to empower young black storytellers, proudly helped to facilitate the production of two films featured at the PAFF, which was held from Thursday, February 7, 2019 to Monday, February 18, 2019. This year, the PAFF, which is an Academy Award qualifying festival, featured two NPF films. One of the films, “Black Bones,” was codirected by several 2018 Summer Institute students including Shemar Jones, Brianna Clay, India Johnson, Melissa Rocca, Adrian Woodard and Garret Stiell. “Black Bones,” which was presented at the Cinemark at Baldwin Hills, details the story of children who are mysteriously confronted with horrible unknown truths from their family’s past while playing a game of “domino bones.” “Black Bones” was filmed during the NPF summer program at Wiley College, a four-year, historically black college/university (HBCU) in East Texas. NPF founder, Nate Parker, was introduced to the college as a young actor in “The Great Debaters” alongside Forest Whitaker and Denzel Washington, who served as mentors to him. In addition to “Black Bones,” 22-year old NPF student Shawn Antoine II’s film “Showtime” was added as an official selection of the PAFF. The film tells the dynamic story of Darius, a Harlem, New York street dancer or “litefeet” dancer. In addition to the PAFF, “Showtime” was named an official selection for 7 other film festivals across the country. Antoine is a public relations major and double minor in film media and Africana studies at the University of Rhode Island. This year’s Black History Month campaign theme is: Black Canadian Youth: Boundless, Rooted and Proud. The Honourable Pablo Rodriguez, Minister of Canadian Heritage and Multiculturalism, hosted the Government of Canada’s 2019 Black History Month commemoration event at the National Art Centre in Ottawa today. This month is an opportunity to celebrate the remarkable achievements and contributions of Black Canadians to this country. The theme for this year’s Black History Month campaign is “Black Canadian Youth: Boundless, Rooted and Proud.” Throughout February, we will honour numerous inspirational youth in the Black Canadian community who have made an impact in shaping Canada’s open, inclusive culture. We invite all Canadians to visit the Government of Canada’s Black History Month website to learn more about these inspiring Black Canadian youth. You can also download the government’s official 2019 Black History Month poster. Black History Month events will take place throughout February in communities across Canada. We encourage Canadians to celebrate the accomplishments of Black Canadians, past and present, as well as recognize the role they play in our society. In December 1995, the House of Commons unanimously adopted a motion to recognize every February as Black History Month in Canada. The Government of Canada officially celebrated Black History Month for the first time in February 1996.
Notable Black Canadians will be featured on the Government of Canada’s Black History Month webpage and will be highlighted on social media throughout February. In recognition of 2019’s campaign theme “Black Canadian Youth: Boundless, Rooted and Proud,” several additional notable Black Canadian youth will be featured. Under the Government of Canada’s Community Support, Multiculturalism and Anti-Racism Initiative Program, organizations can apply for funding for community events or projects that contribute to an integrated, socially cohesive society. This includes supporting Black History Month activities in communities across Canada. Budget 2018 announced $19 million to address the significant and unique challenges faced by Black Canadians. This included $9 million for Canadian Heritage to enhance community support for youth and $10 million for the Public Health Agency of Canada to develop research in support of more culturally focused mental health programs in the Black Canadian community. In 2002, the Government of Canada designated June 27 as Canadian Multiculturalism Day. This day is an opportunity for all Canadians to celebrate the contributions of various cultural communities to Canadian society. A number of other month-long cultural observances are celebrated in Canada, including Asian Heritage Month in May. Great Minds, developer of highly rated grades PK–12 curricula, today unveiled Geodes™, a groundbreaking new category of accessible, knowledge-building books for new and emerging readers. Developed in collaboration with Wilson Language Training®, publisher of the evidence-based foundational reading and spelling program Fundations® for students in grades K–3, Geodes combine carefully selected language with highly engaging content and illustrations from top artists. These books build students’ confidence in their ability to read and inspire curiosity with knowledge-building topics. Geodes are named for modest-looking rock formations that contain countless crystals inside. Each Great Minds’ Geodesbook holds a surprising amount of knowledge in a slim volume. A Geodes library comes with a natural geode for teachers and students to examine together, as they build excitement for their reading experience. A video capturing students’ delight in unboxing a Geodes library collection for the first time is available here. With Geodes, Great Minds introduces a new type of book—Readables™—into the marketplace. Unlike traditional decodables, which focus solely on the application of sound-spelling patterns, Readables give students opportunities to practice language while building and extending knowledge, vocabulary, and more. As a result, budding readers enjoy wonderfully accessible yet rich books. Geodes align with the module topics in Great Minds’ grades K–8 English language arts curriculum, Wit & Wisdom®. They also align with the scope and sequence of Wilson Fundations®, a structured literacy program for grades K–3 that is supplemental to the core and provides a systematic approach to comprehensively address foundational skills as well as spelling and handwriting. Schools may use Geodes with any systematic, research-based phonics instruction program. Geodes for Level 1 are available now. Geodes for Level 2 will be available in fall 2019. Geodes for Level K will be available in fall 2020. Geodes join Wit & Wisdom, Eureka Math™, and PhD Science™ in the growing portfolio of offerings from Great Minds. 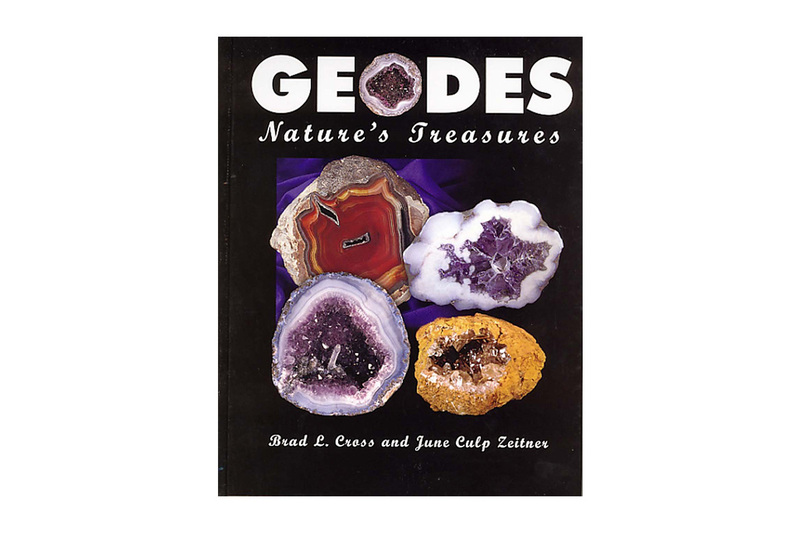 Learn more about Geodes and see a book preview here.